Listen Up Business Owners: Does Your Business Interior Match Your Brand? KWS designed this office space for a Holistic Healing Business which is thriving today. Great example of a conference room design that inspires those who enter. 1) Do your office colors reflect the theme colors of your business or logo? 2) Is your space organized? Do you have easy access to things you need the most when you need it? 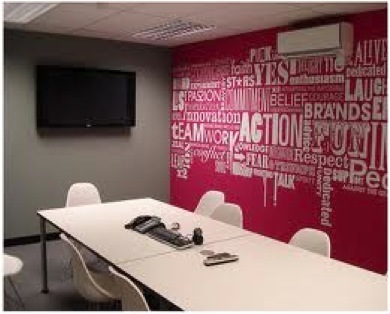 3) If you have a nice glossy business card, does your office interior reflect it? 4) When you walk into your office space does it overall reflect who you are, your business mission? 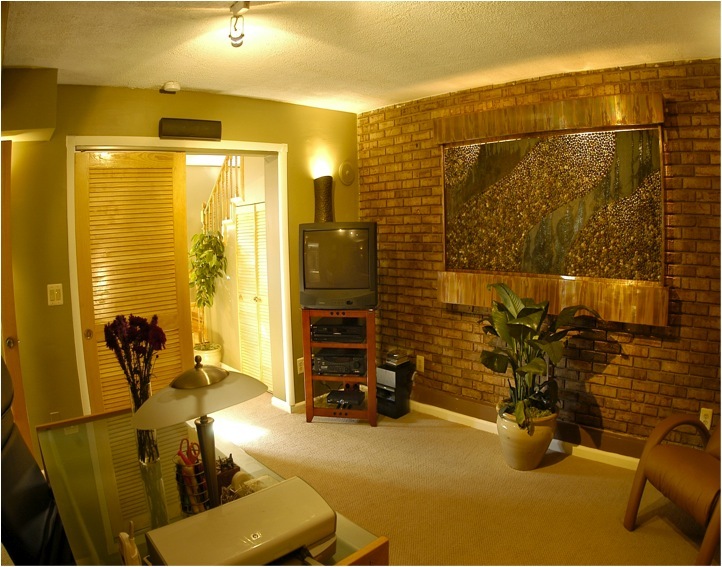 5) Is your office space comfortable for your clients and visitors? Do you get compliments from them about your interior? Does your interior keep them coming back? 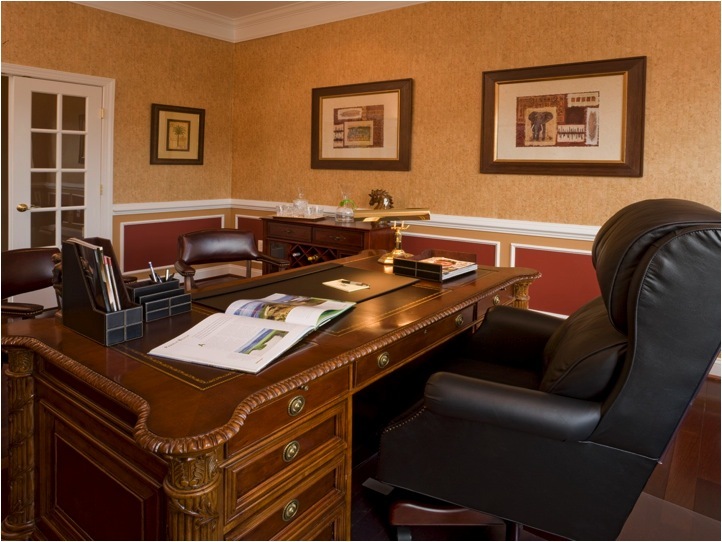 Here is a home office design that we worked with to reflect a financial planner's image. Having glossy business cards and a high-tech image but out-of-date office furniture and equipment, will make you feel like an imposter and you will have difficulty projecting your brand to customers. Our interiors are a reflection of how we feel about ourselves, our goals and intentions. Ask yourself if your work environment is an accurate reflection of you? If it isn’t, to the degree that you are able, what changes would you make? very insightful questions to get business owners thinking about such an important topic. Having an environment exude your brand is paramount because it ispires those that enter and work there an reinforces fundamental beliefs.